As we begin gathering up tax documents in anticipation of filing 2018 tax returns, it is also a good time to look ahead to our expected tax liability for 2019. Now is the perfect time to make any adjustments to withholding rates or retirement contributions for this year. 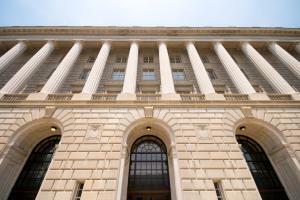 Each year, the IRS adjusts tax brackets to account for inflation. The following brackets took effect on January 1, 2019.